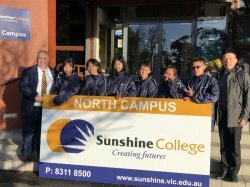 2018SYJH study tour Australia 17th July the first day welcome assembly is so touch for us. 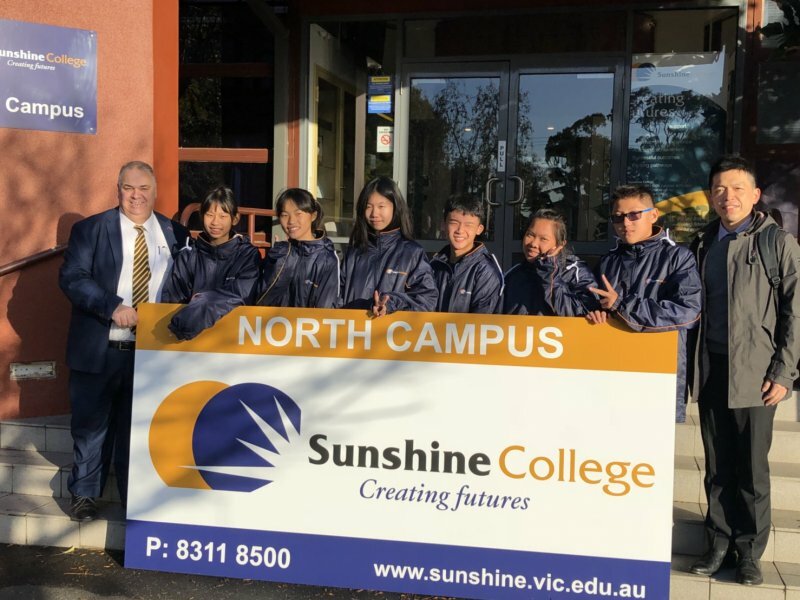 Sunshine College give each one of students the school uniform and ID cards as we all belong to West Campus as well. 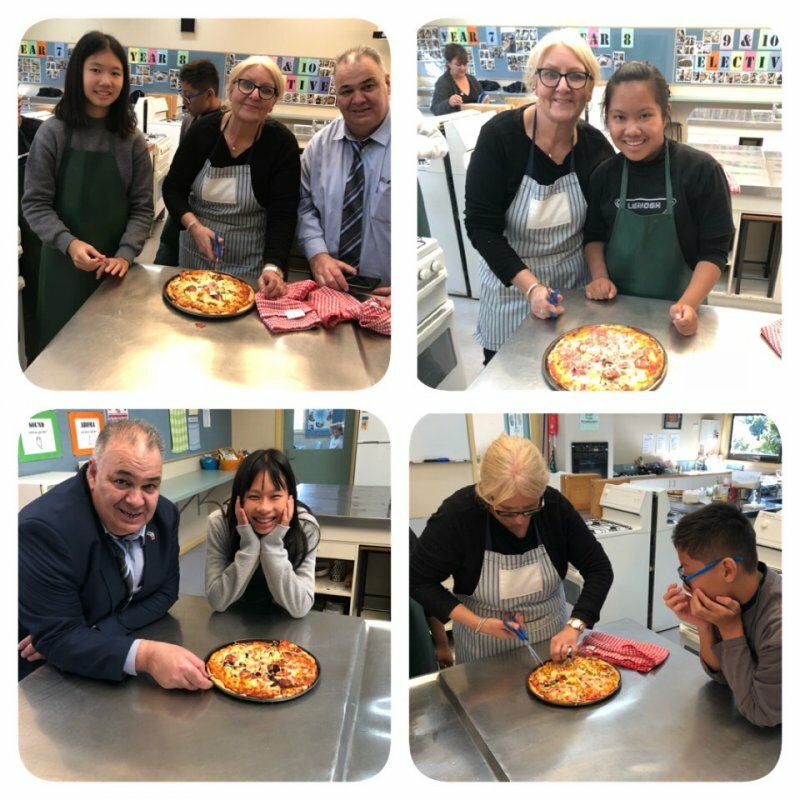 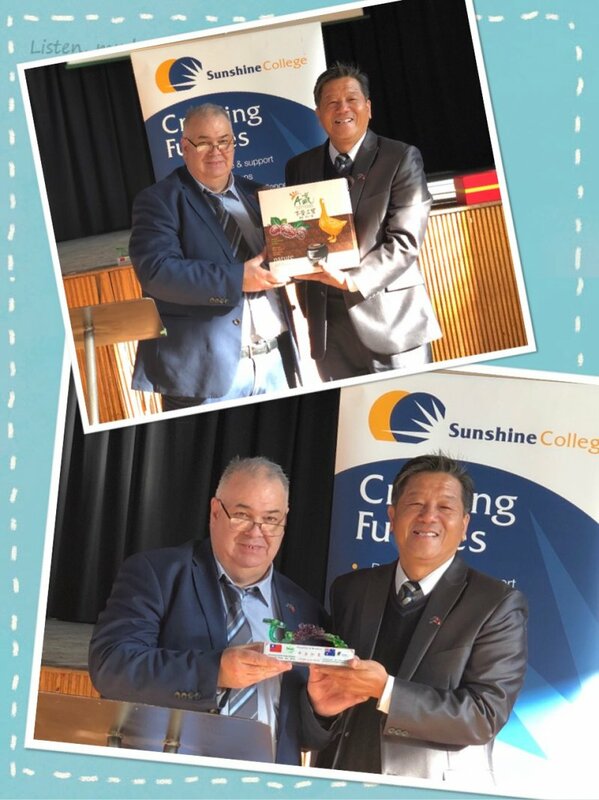 The "Peaceful & wishful” status is the symbol of future creating between two schools, and the three treasures gift box from farmer association would behalf of the hospitality from Shiaying Community.